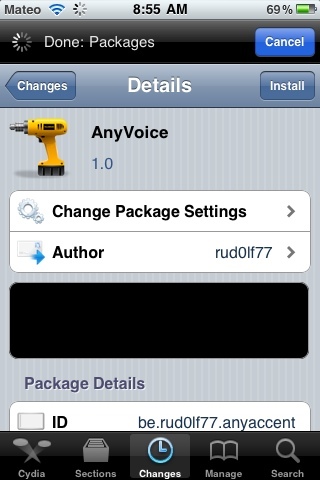 New tweak in Cydia, AnyVoice, allows the downloaded user to change the accent of siri. After install you can chsnge the voice from standard to anything else using the settings.app. Free in Cydia. Search for it.